Minoon meiltä ja muut on meidän krannista (2011) | Conferences, experiences and amazing moments based on 25 years of experience! 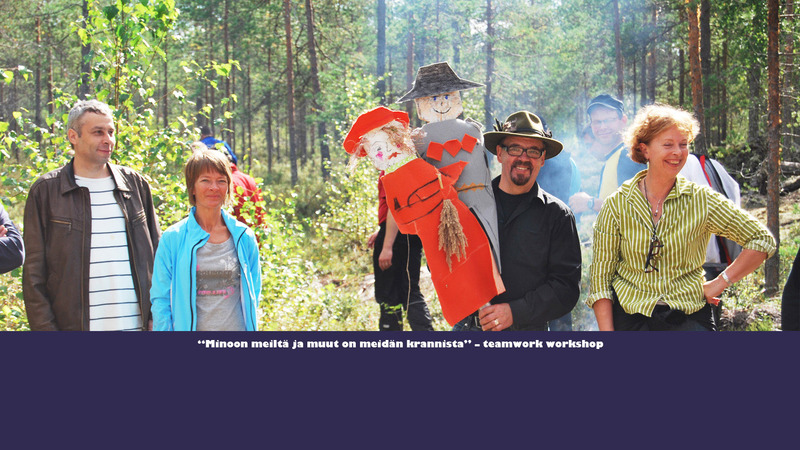 The teamwork workshop took place in Harmä, Finland at the lake Hunurinjärvi. 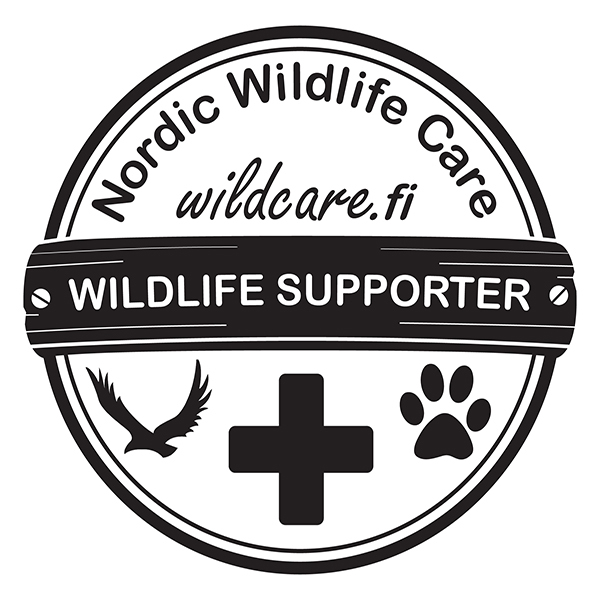 The aim was to create an opportunity for the participants to do and learn together new things and through this to get to know each other better. The topic was acceptance of differences and constructive feedback. The draw was made after meetings beforehand to create situations known from the workplace, but this time seen from different perspective. The participants were divided into different professions and roles – for example builders, entertainers, soldiers and cooks. During the day we built a village and solved many different puzzles. 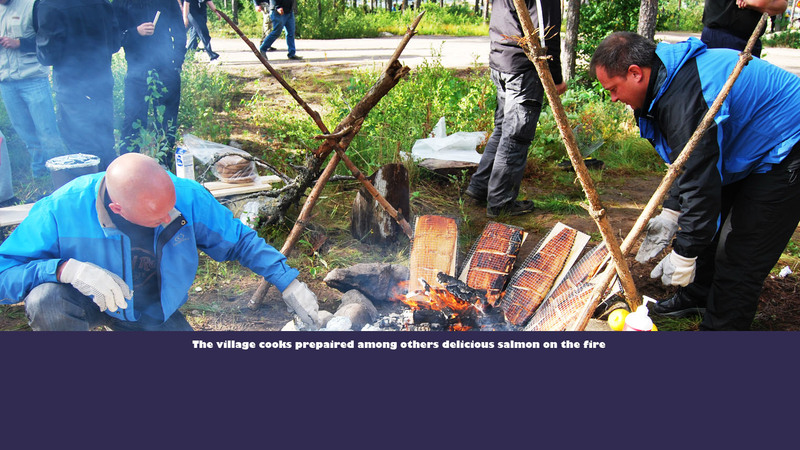 Builders were responsible for example for cooking tools and construction of the lean-to to sleep in; soldiers made stone axes; shamans built a totem; entertainers took care of the entertainment of the villagers; and cooks were preparing delicious dinners on the open fire. 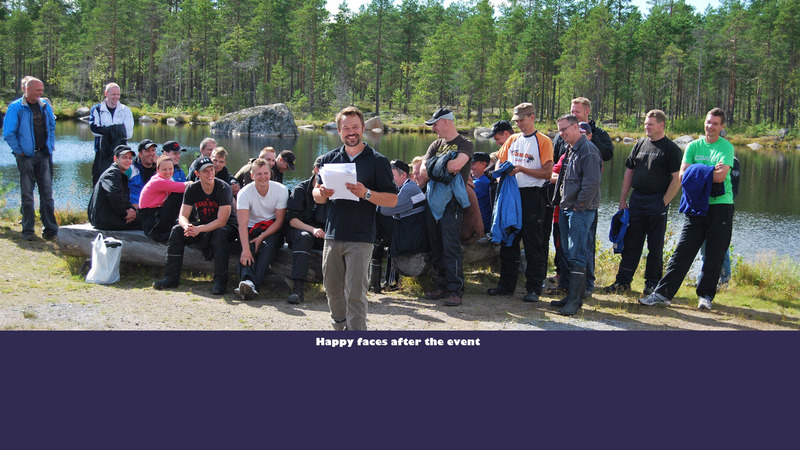 Under the guidance of Botnia Events, the participants experienced unexpected situations bringing them all together. After the activities a feedback meeting took place, where everyone got already some results from the training. 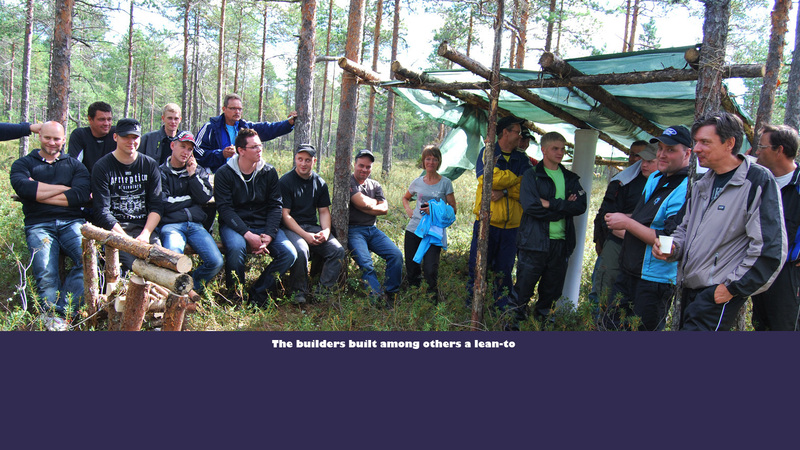 Every participant was given a photo booklet from the event. The spirit of teamwork and amazing memories stayed within the group even after the event!